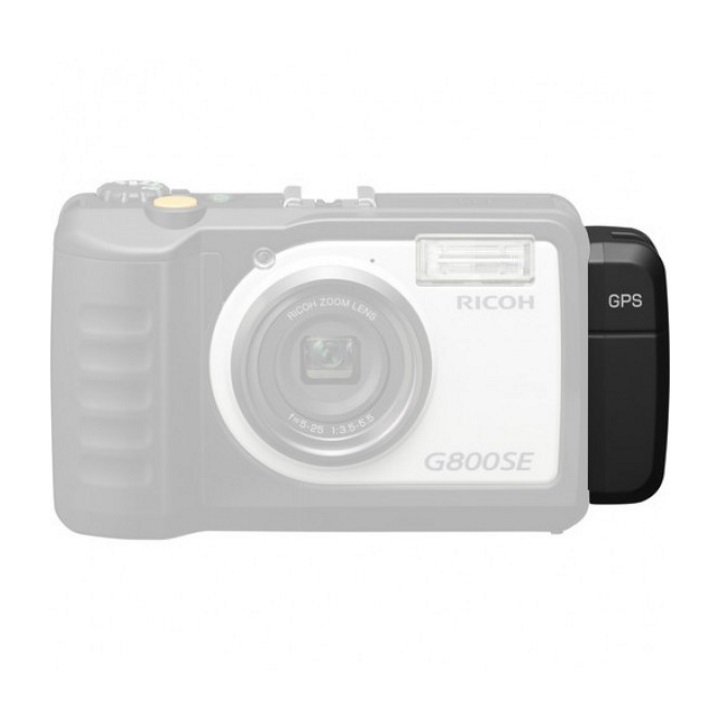 Ricoh already knows, if you're using a Ricoh camera you are just as rugged and adventurous as they are, which is why they created the Ricoh GP-1 GPS Module. 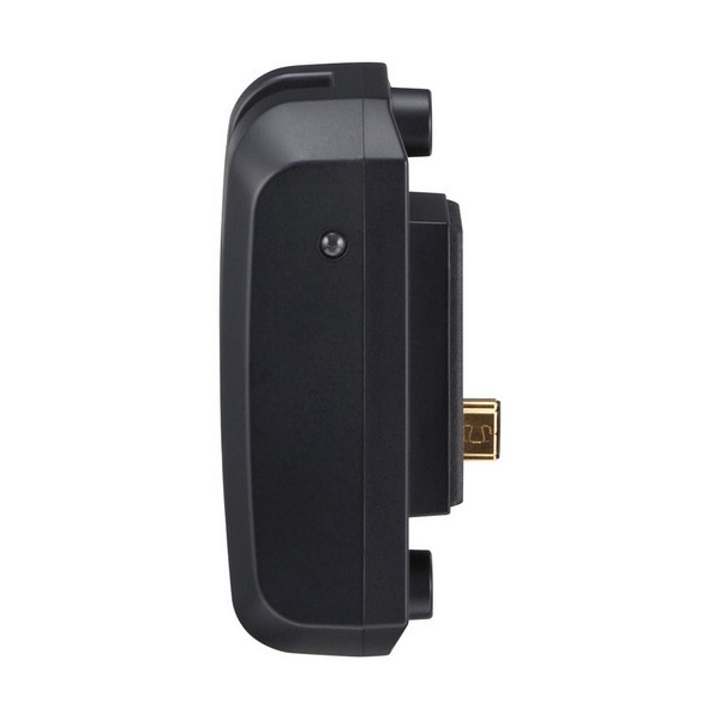 The Ricoh GP-1 GPS Module is a GPS with Compass attachment made for use with the G700SE and G800SE rugged cameras. 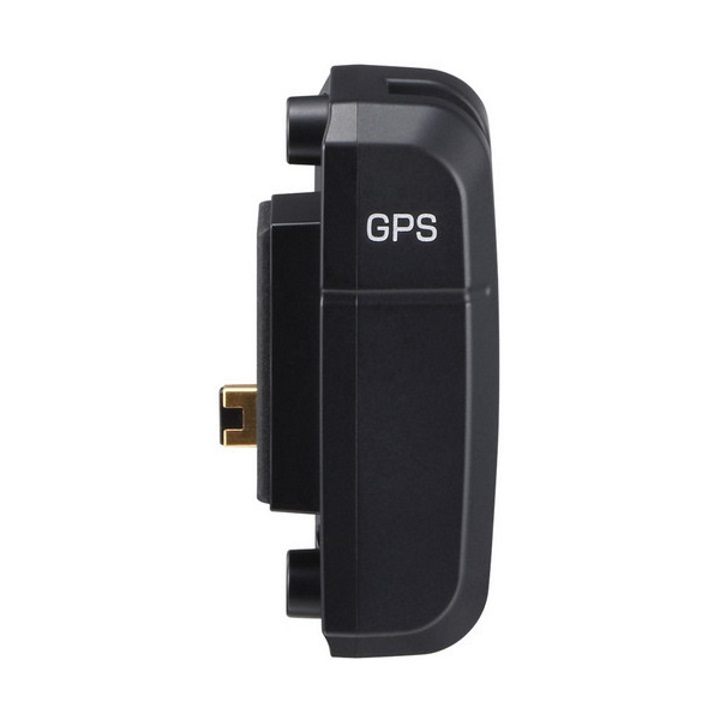 Now you'll always have a grip on where you are and where you are going while you're out adventuring and photographing.